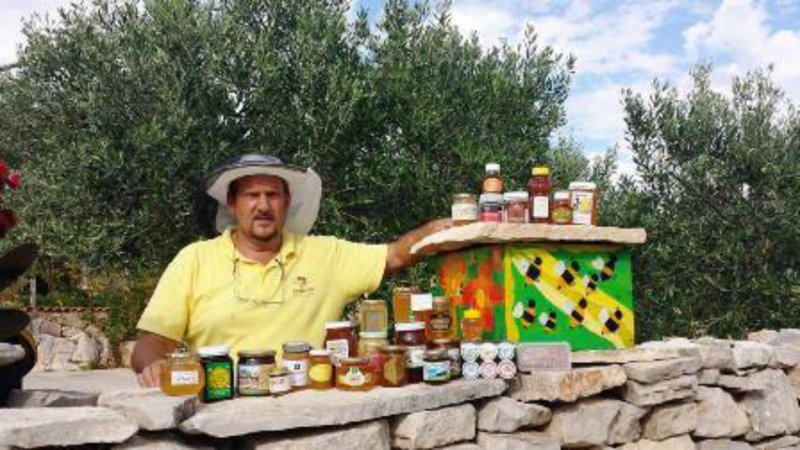 To bee or not to bee?! 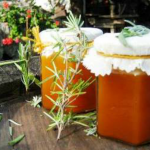 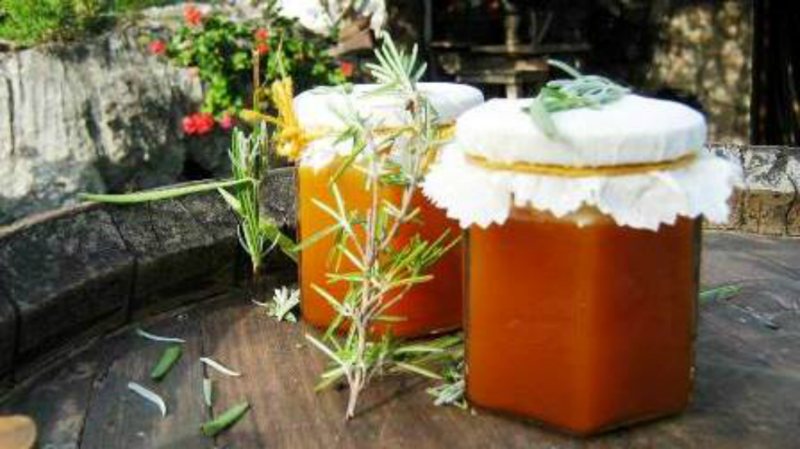 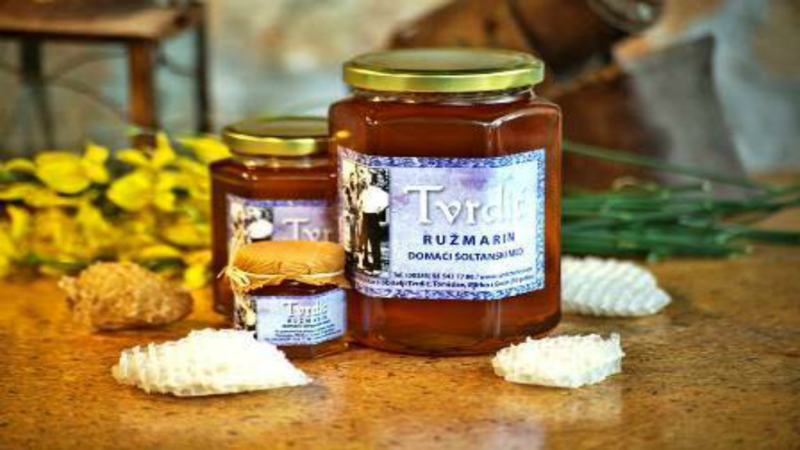 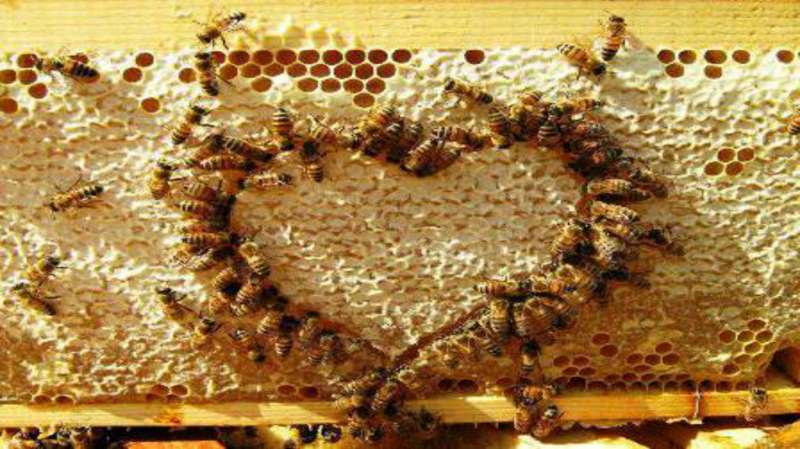 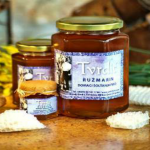 The unique honey from island Šolta which is extracted from the wild rosemary flower has been wanted and appreciated since the antic ages. 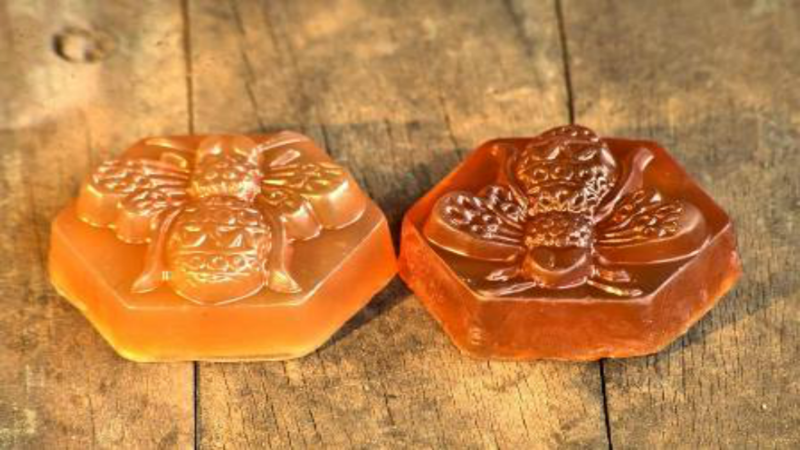 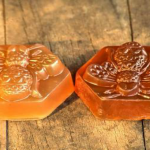 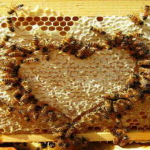 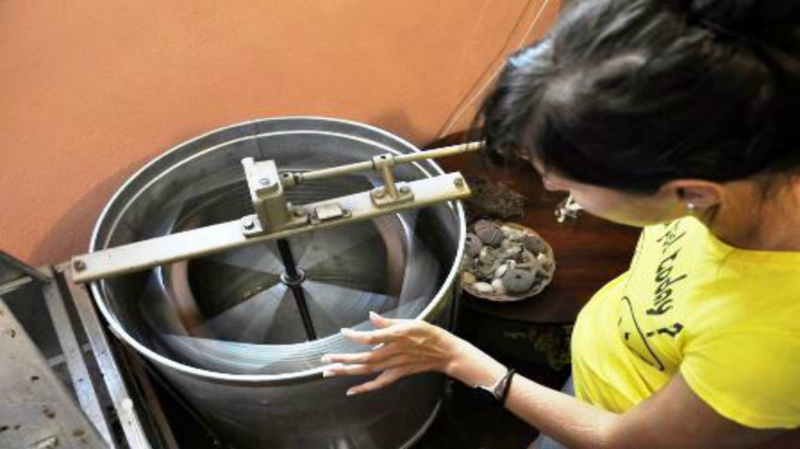 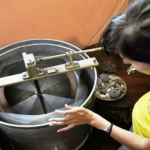 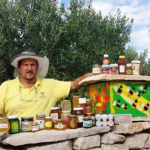 Learn about the fascinating life of bees, listen to the story about honey tradition, join the tastings, visit a real bee yard and bring back home your own honey that you make yourself.